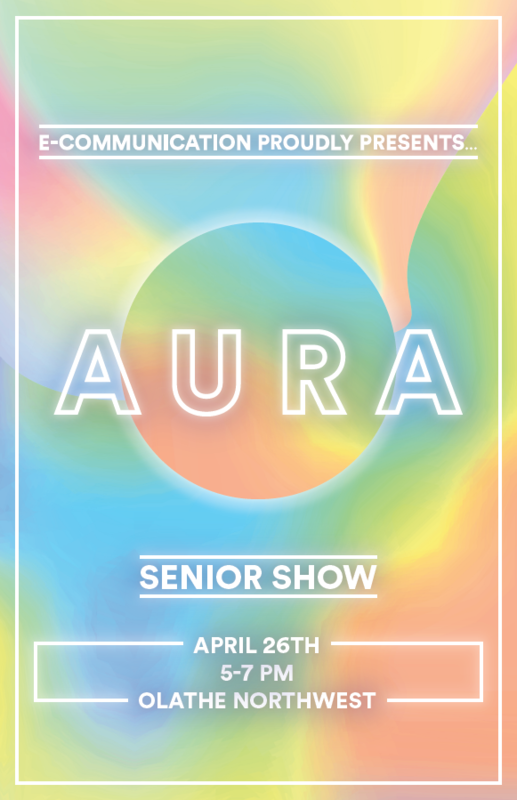 We’re proud of these seniors who showed their work at Senior Show last night! 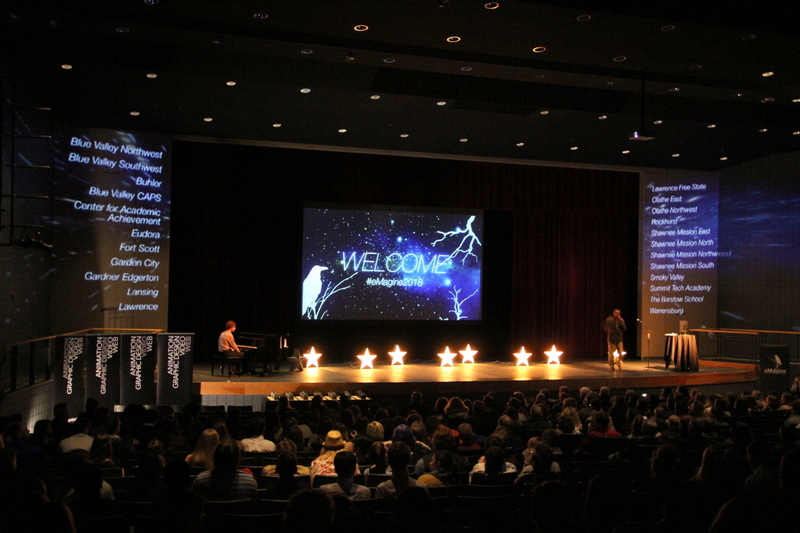 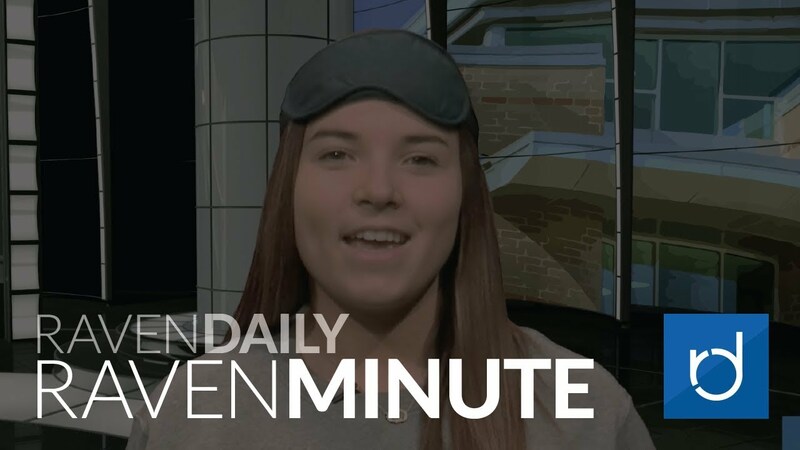 Raven Minute for February 16, 2018 — Stories include Neon Spirit Day, Kindness Challenge and Spirit Stick. 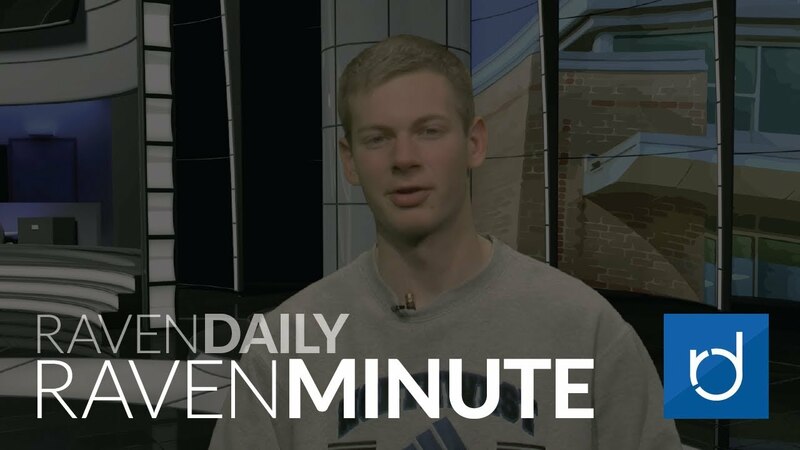 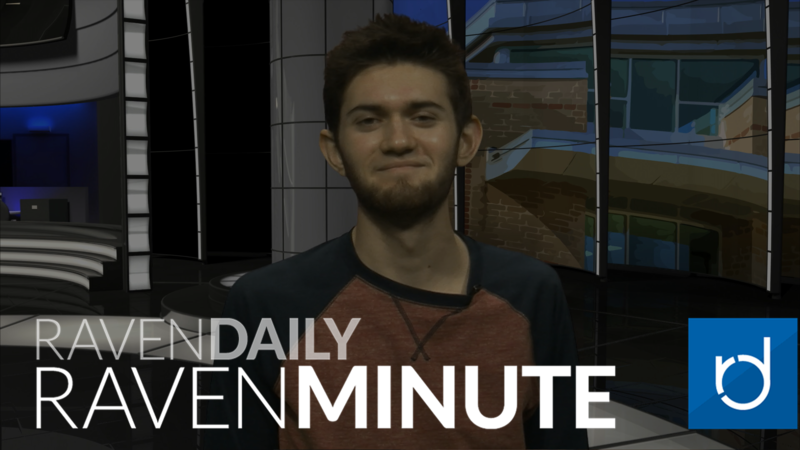 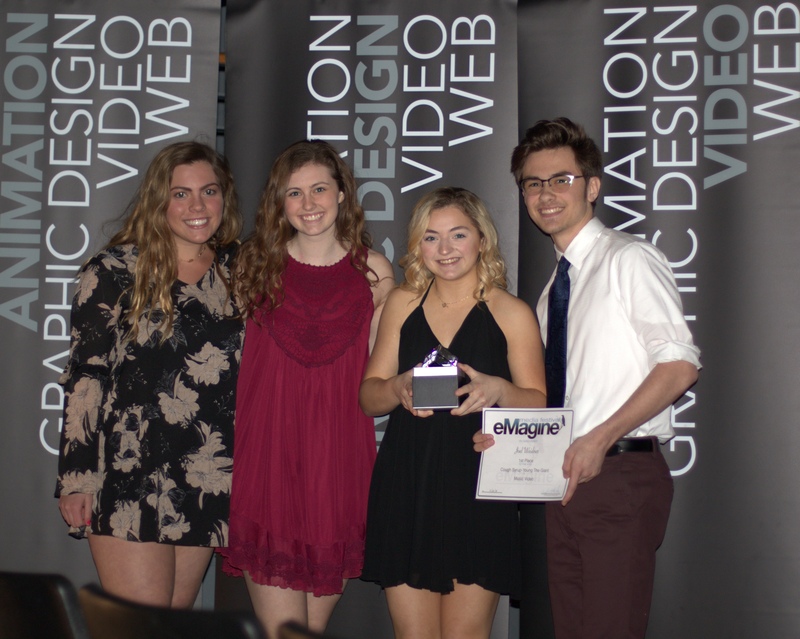 Raven Minute for February 12, 2018 — Stories include Spirit Week, Scholar’s Bowl State Championship and Kindness Challenge.